On behalf of admin of JML Law, A Professional Law Corporation posted in Wrongful Termination on Thursday, Apr 12 2018. If you’ve been recently fired, we get it: losing a job is tough. 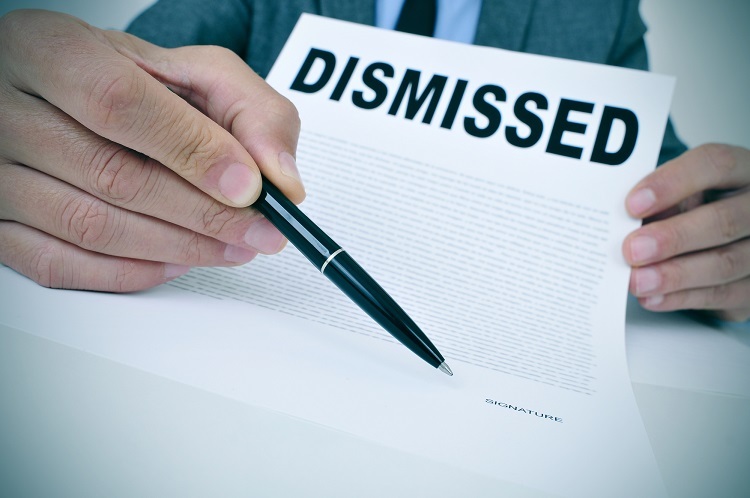 But just because your employment has been terminated for no reason does not necessarily mean that you were wrongfully terminated, and can sue the employer. Today, we brought our best wrongful termination attorneys in Los Angeles at JML Law to outline some of the most surprising things about employment law in California no one has ever told you about. First and foremost, you’ve probably learned by now that an employer in Los Angeles or elsewhere in California, where the vast majority of workers are employed on an “at-will” basis, can fire you for no reason at all and whenever he/she wants if you’re an “at-will” employer. Unless there has been a contractual breach or you were fired on the basis of your race, ethnicity, gender, marital status, religion, age, disability, or any other discriminatory ground, it usually makes little sense to dispute your firing or sue your employer under wrongful termination laws. However, even if you’re an “at-will” employee, it would be considered wrongful termination if you were fired for disclosing the employer’s wrongdoing, filing a legal complaint against the employer, or acting a whistleblower. In other words, California wrongful termination laws protect you from any type of retaliation. However, many terminated employees in Los Angeles and all across California think that just because you were employed on an at-will basis, your boss can always say “Go pack your things, you’re fired” and point to the door. A termination that violates public policy. My employer didn’t discriminate against me, but my supervisor did. Does it still count? Our Los Angeles discrimination attorney at JML Law says that under certain circumstances, you can still sue the company for discrimination under wrongful termination laws even if it wasn’t the employer who discriminated against you. If you’ve become the victim of discrimination on the basis of race, ethnicity, gender, marital status, religion, age, disability, or any other discriminatory factor, in the workplace, and that discrimination came from your supervisor, manager, or any other “agent” of your employer, you may still be able to file a wrongful termination claim. Our attorneys explain that if the company has clear policies against discrimination in the workplace, it can be held liable for failing to ensure a discrimination-free work environment. In that case, however, it is not recommended to go directly to your boss after the firing or file a claim with the human resources (HR) department. In most cases, it’s a waste of your time and can even help the individual who discriminated against you prepare for a lawsuit in advance as he/she will be warned that you complained. Seek the legal advice of a skilled attorney at JML Law to prepare an aggressive legal strategy to hold the person who discriminated against you at work accountable, and file a claim under wrongful termination laws in California. Call our Los Angeles offices at 818-610-8800 or send us an email to get a free consultation.